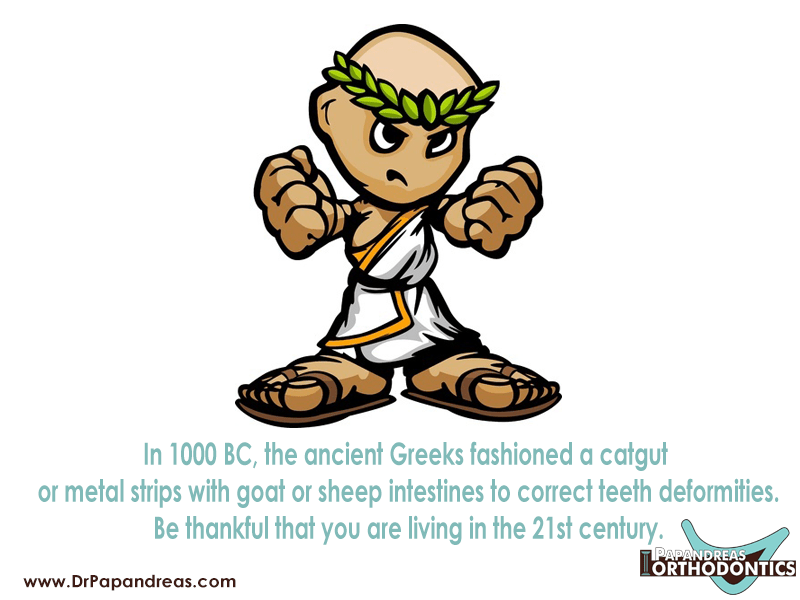 For many reasons, you’re likely happy that you weren’t born thousands of years ago with the ancient Greeks. The convenience of modern inventions and capabilities stretches into many fields, and orthodontics is not precluded from the benefits of modernity. Even since you had braces, whether that was a decade ago or more, advances have come into the field to make these devices friendlier for your children. Kids and teenagers often act pugnaciously when they discover that pieces of metal will soon descend upon them. The look of these devices is often one of the major reasons for their woes. However, with Invisalign, they do not have to worry about that issue at all. These types of braces are virtually invisible as the name explicitly shows. Instead of worrying about other people looking at their teeth, they can just focus on procuring healthy teeth. If you had these straightening devices as a kid, you might remember trying to evade some of the rules. For example, maybe your orthodontist told you that you could not chew gum or that eating spaghetti would likely prove too difficult. Breaking the boundaries of these rules may have left you in an irritating situation where your parents had to rush you to the orthodontist. In general, Invisalign comes with fewer rules. Since kids do not have the traditional wires and braces, they do not need to worry about as many restrictions. Wires popping into your gums is likely another unpleasant memory that you have rooting from your experiences in the orthodontic office. Instead of having to find clever ways around poking wire, kids can just remove this worry from their list. https://drpapandreas.com/wp-content/uploads/2016/04/logo-dr-papandreas.png 0 0 Dr. Sam https://drpapandreas.com/wp-content/uploads/2016/04/logo-dr-papandreas.png Dr. Sam2016-12-01 10:00:002016-12-04 11:45:07Orthodontic Fact #11 "In 1000 BC, the ancient Greeks fashioned a catgut or metal strips with goat or sheep intestines to correct teeth deformities. Be thankful that you are living in the 21st century." Orthodontic Fact #10 The first ever certified orthodontist in the United States... Why is a Dentist Not an Orthodontist?